Who is your incumbent MLA? Is he contesting again? How much do you know about other candidates? Knowing is important, if we want our politicians to be accountable. This article was originally intended to be a quick recap of how our system of government functions. Possessing virtually no knowledge (and having forgotten what little I did learn in school), I began with a visit to Wikipedia, where I was informed that our votes in the election currently around the corner would be to select Members of the Legislative Assembly (MLAs). Great, so what do they do? Ostensibly they function as our representatives, possessing the required qualifications, and pen down and vote on laws that will improve our lives. At least that’s what I want my representative to do for me. But I have no idea who my representative is, or what his/her qualifications are, and as I speak to most people who aren’t directly involved in politics, I realised that I wasn’t alone in being hopelessly out of the loop on these things. There is also a regrettable attitude among many MLAs who seem to believe that having been elected, they now have power over the rest of us. 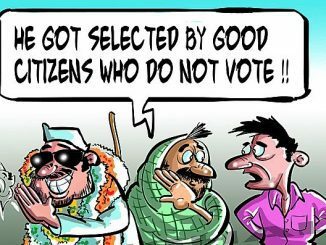 Inarguably, there is a distinctly feudal mentality to Indian politics, with citizens being regarded as the serfs. The tragedy is that we, the citizens, ourselves have bought into this myth, and we inadvertently shy away from the thought of confronting our elected representatives. Assuming we were to shake off this oh-so-familiar combination of fear and apathy, and we decide to communicate to our elected representatives our thoughts on how they could do a better job of representing us, how then do we actually get in touch with them? I don’t even know who my MLA is! The Internet again delivered; a quick search found me viewing the official Government of Tamil Nadu listing for MLAs by area. As is the case with most of our governmental websites, the design seemed to be rooted firmly in the Internet’s infancy. However, I did find links to listings of our various government officials, MLAs included. 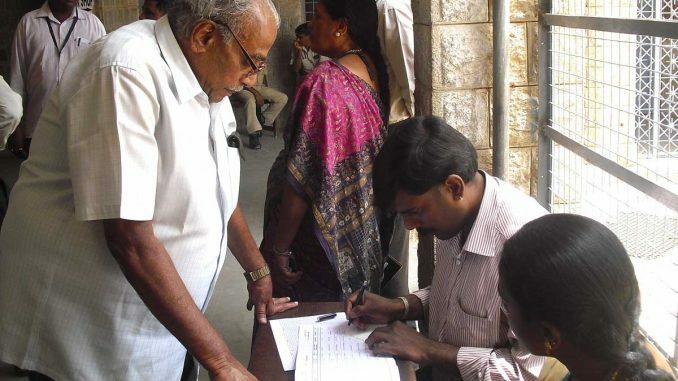 Initially I found myself astounded at the fact that on the website www.tn.gov.in , only 200 out of our 234 MLAs (85%) had their contact information recorded. 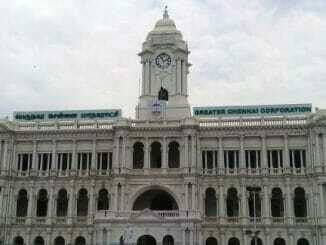 Qualifications are a luxury that many lack and even if present in many cases, ministerial posts seem to have absolutely no correlation with those qualifications, as would be evident from the information about incumbent MLAs in http://chennai.citizenmatters.in/tamilnadu-elections-2016-chennai This link lists all current MLAs, present addresses, phone numbers, and official email addresses. I realise that elections are around the corner, meaning that the current list is more or less irrelevant at this point, however once the votes are in and the dust settles, we will have a fresh set of MLAs representing their various constituencies. 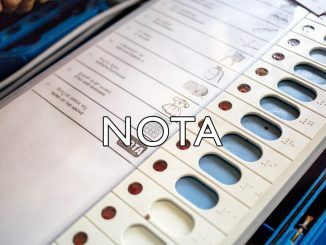 What tends to happen is that often, we vote (or use the NOTA option), and then forget about the whole situation until the next elections show up. This time, let’s pay a little more attention to how our state’s being run. Identify issues in your neighbourhood/community, and write as a neighbourhood or community to your representative. Demand that they address issues you may have. Ask for proof of action on all the grandiose promises that are being made during election season. Make copies of any and all communications with them, and should they fail, should they ignore or dismiss your concerns, get in touch with the media; better yet, come together online and spread the word of any such potential inadequacies. For too long we have gone quietly into the night, resigning ourselves to our fates, comforting ourselves with platitudes such as ‘This is India’. We lose control of our own lives and the future of this country the second we allow the ideal of our nation to be one of hopeless defeatism. At the end of the day, these are elected representatives. We elect them, and it is our responsibility to ensure that they perform the jobs we put them in charge of. Abandoning that responsibility means abandoning any chance of improving the dysfunctional setting that is Indian politics. Start small. Find out who your elected representatives are. Spread that information to your friends, family and neighbours, and make sure you know what they plan to do. If we don’t, no one will.